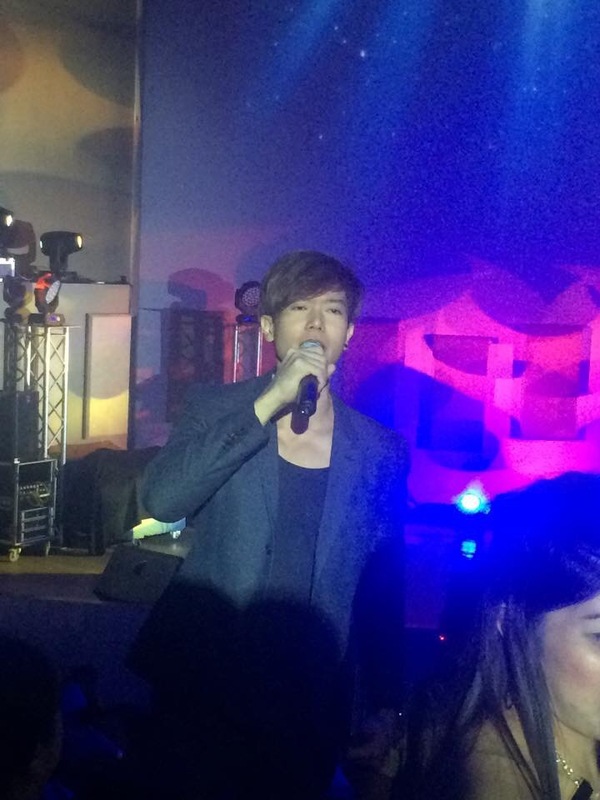 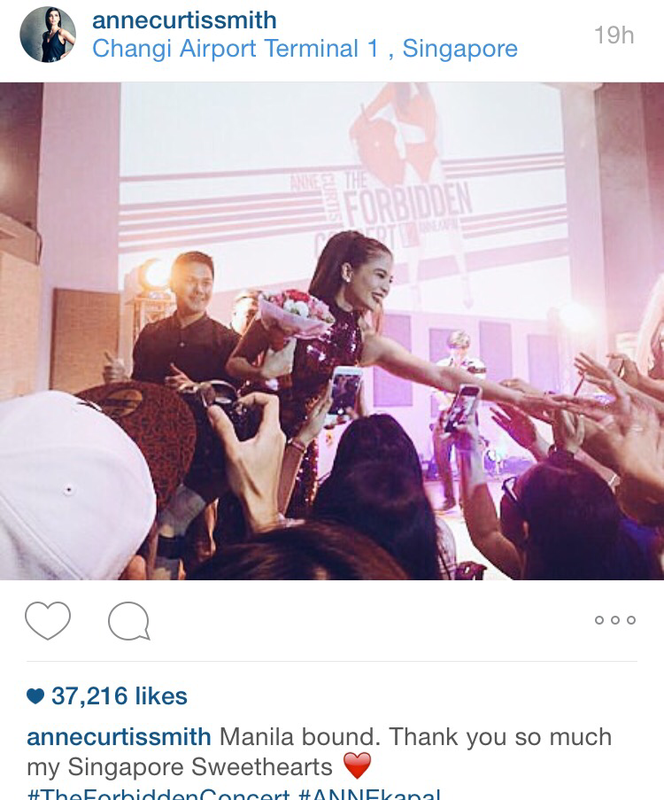 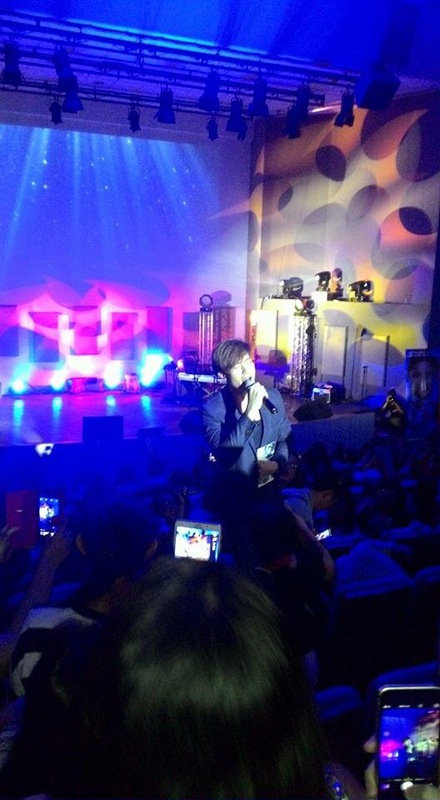 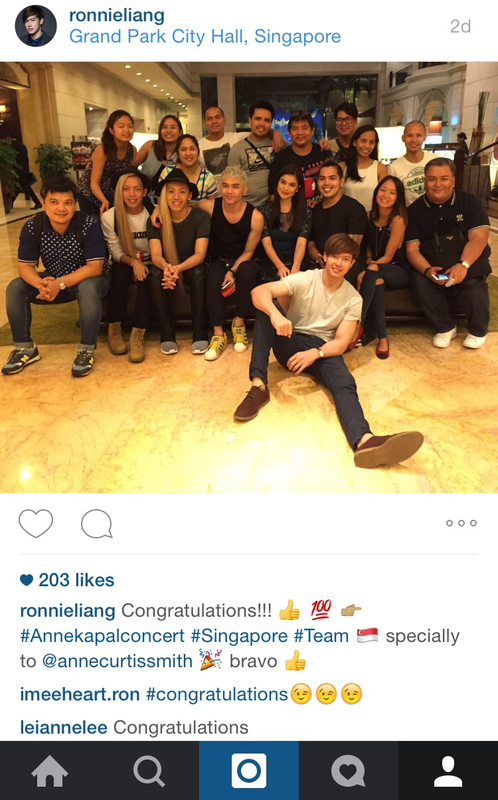 Anne Curtis invaded Singapore during her Annekapal Forbidden Concert Round 2, Ronnie Liang & Gforce Dancers as one of the guest artists/performers during Anne Curtis concert at singapore held at Nexus Auditorium. 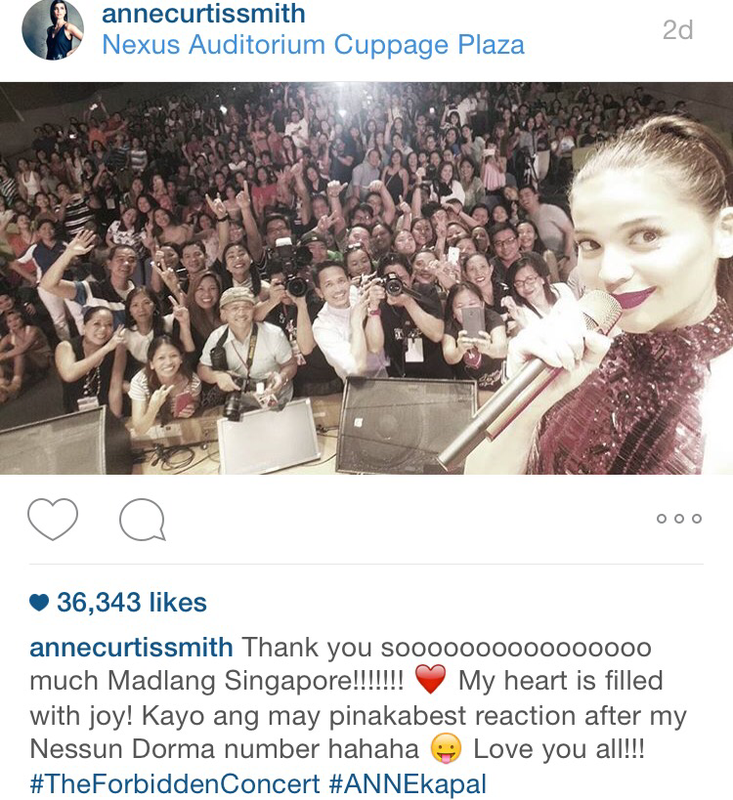 A full house & a jam packed Nexus Auditorium have shown that Filipino Community in Singapore love the Host/Actress/Singer Anne Curtis. 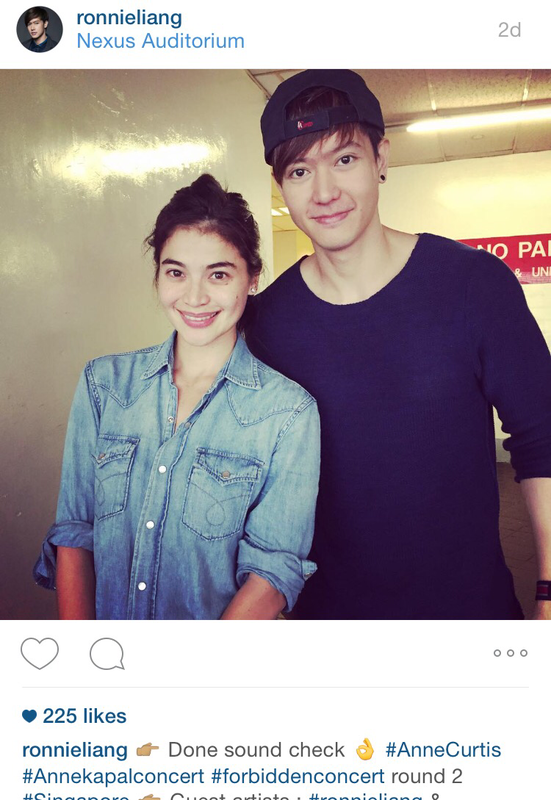 Anne Curtis & Ronnie Liang photo after the sound check/Rehearsals.